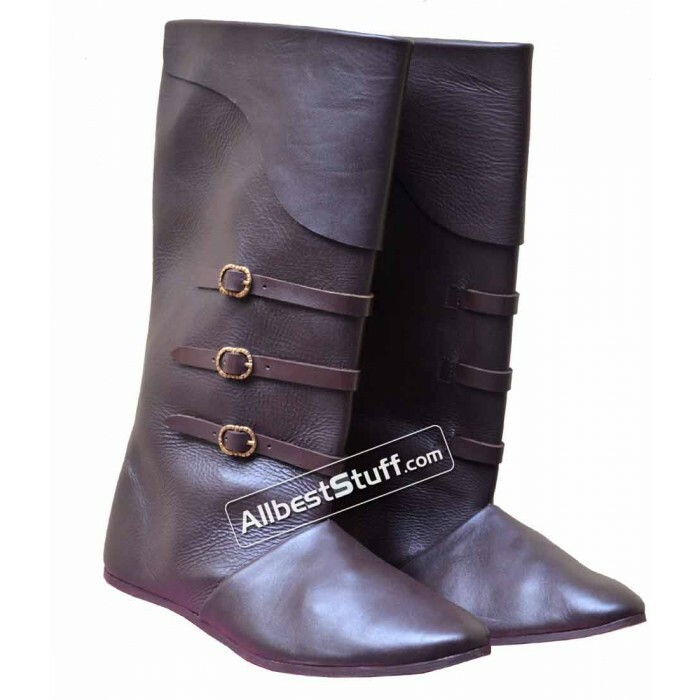 This listing is for a very stylish strong hand made buffalo leather boot available in both brown and black color. Three brass buckle for design with 13" tall from the sole. We are offering various size under different price slab. 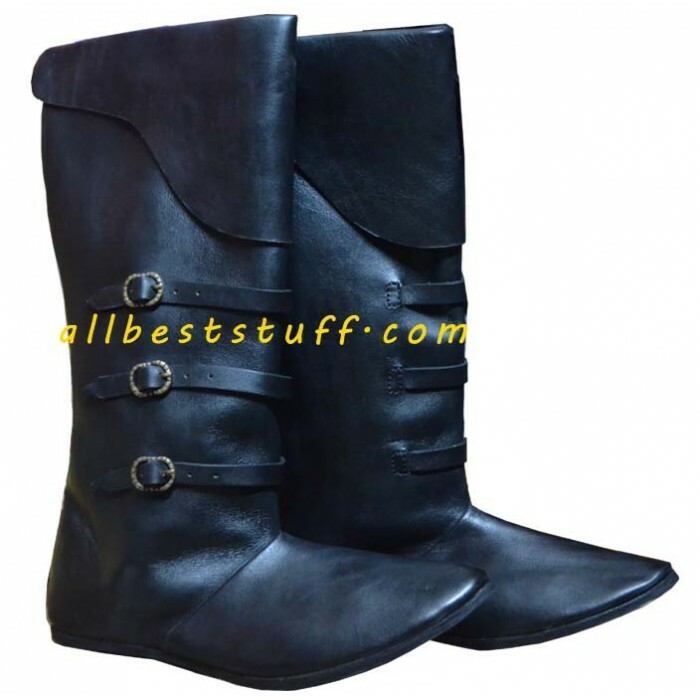 Please note this boot has a narrow shape in front hence it is advisable to order one size extra from your actual shoe sizes. Custom made available in any size. *** Please note the size mentioned in the listing is for United Kingdom, please convert it as per your geographical location. You may refer below chart for quick comparison.